You won't be needing these items for a while. Would You Wear Star Print Jeans? Amica magazine has us considering them for spring. Thanks for the inspiration, Blair Eadie! A perfect addition to your closet. 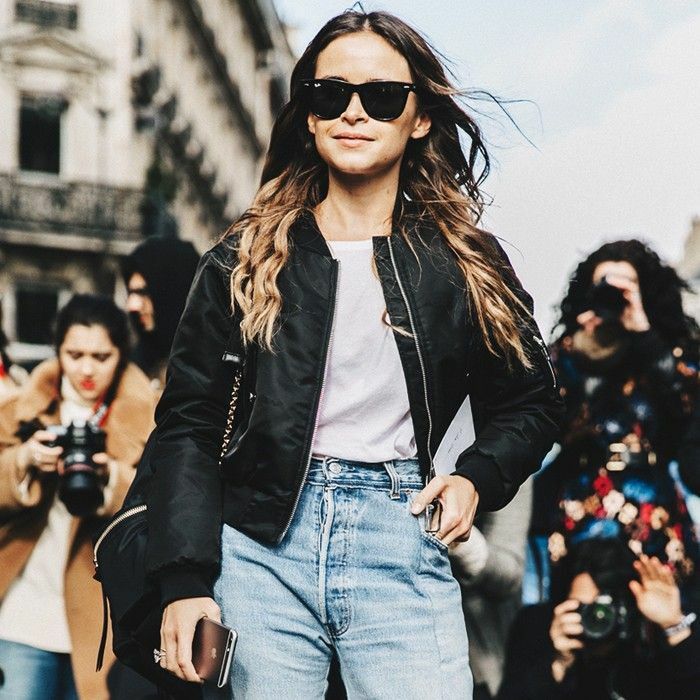 Street style–approved dresses, skirts, and more! 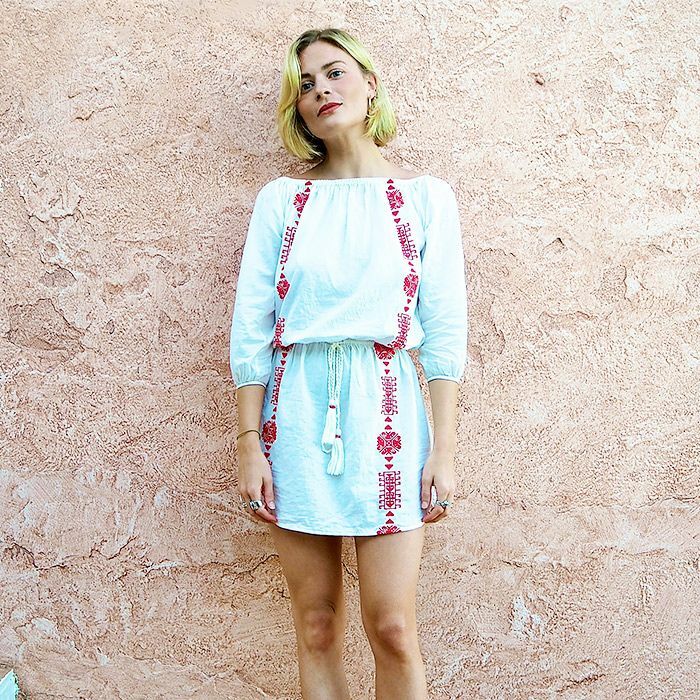 Our favorite fashion bloggers are showing us how it’s done. And how to get away with it yourself!